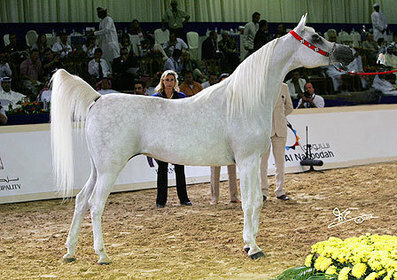 Spönle show training is very well known from all those involved in the Arabian horse business. 20 years rich of success and satisfactions. Countless champions all over the world made this training center famous worldwide. Frank had the pleasure to have in his hands some of the greatest horses of the breed. 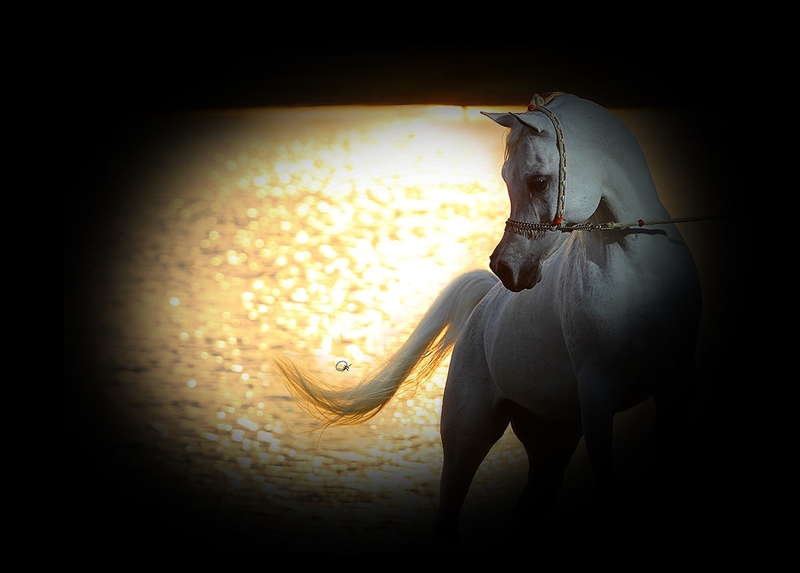 Some of them are milestones in the history of the Arabian horse. After more than 10 years spent in Kevelar, in 2008 Frank moved to a new state-of-the-art facility only a few kilometers away from the old farm. The farm is located in Geldern, a small town that lies in the plains of the lower-northern Rhineland, west of the Rhine. A long driveway with high trees on both sides brings you straight in front of the stallion barn that can host up to 20 horses. The remaining 60 boxes are dedicated to mares and fillies and youngsters. The barns have high ceiling and plenty of light. Every box has a door to a small outside paddock. The farm is provided with a big indoor arena and a high tech walker machine for 8 horses. 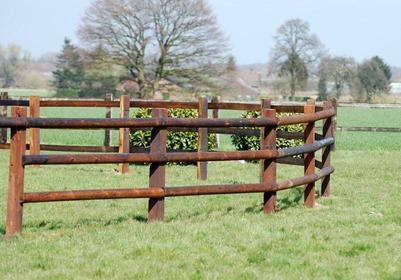 The whole farm is surrounded with green fields and paddocks where the horses can graze outside and the young ones can enjoy each other's company. A wonderful place to work, train and exercise the horses, as well as a perfect place to let them enjoy life in the pastures. Frank's clients can feel comfortable in having their horses away from home in such a well equipped farm in the care of the well trained staff at Frank Spönle show training. Many of Frank's accomplishments during the past few years had been possible also thank you to the wonderful team of people he could put together. 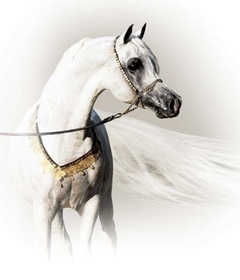 Horse people who have a true and real dedication for the Arabian horse who have contributed making the Frank Spönle show training center so famous world wide. The Frank Spönle show training is one of the most successful training centers in Europe and the future holds many more exciting adventures for Frank and his team. I first saw Frank show in 1996, at the World Championships in Paris. He was showing a Thee Desperado son, Bj Thee Mustafa. The horse could be very difficult to show, and I was amazed with Frank's presentation. He won the title and it was then that I began asking Frank to consider showing for us in the US. It was not until years later that Frank would show for Arabians Ltd. at the Egyptian Event. 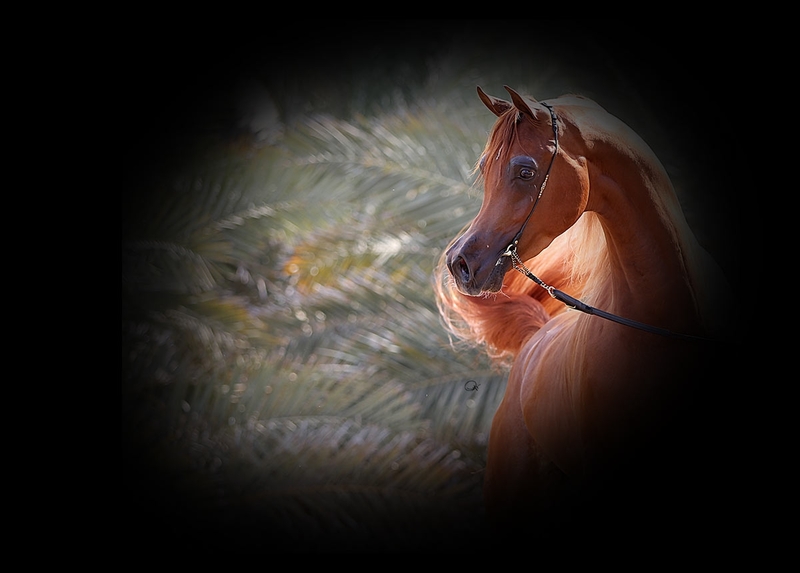 He had helped us find and import the stallion Mishaal HP, and agreed if he was to be shown he would lead him. 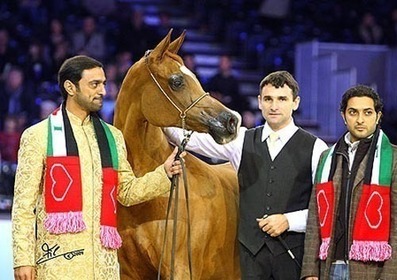 With Frank at the lead, Mishaal was named Reserve Senior Champion at the Egyptian Event. Frank always unselfishly looks out for his clients. 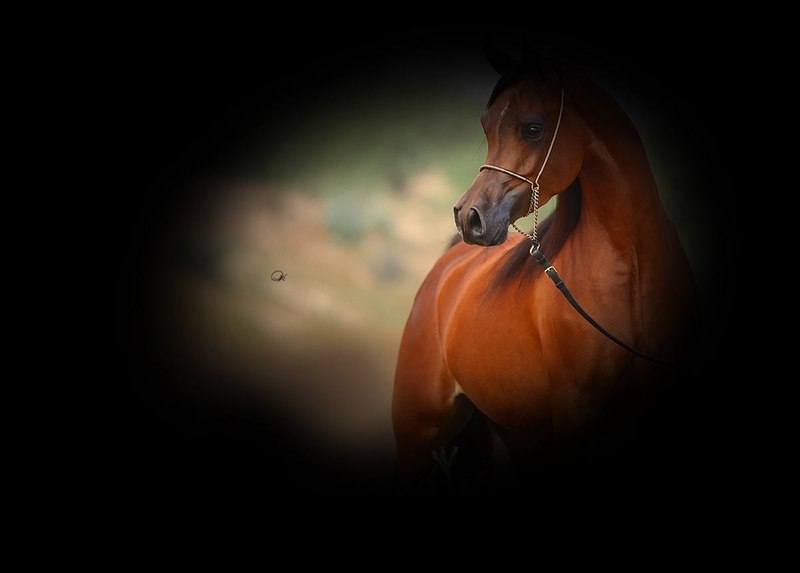 He has an amazing eye for quality in a horse and he works hard. He loves to win, not just to win, but for the joy it brings the owner who has entrusted him to show their very best. We have all grown quiet fond of Frank, Elisa and daughter Virginia, and are proud to work with such a talented, great guy. Shawn Crews, Arabians Ltd.
Frank Spönle has three very key elements for his profession. He knows what a horse must have to win. He works tirelessly to prepare it to win.